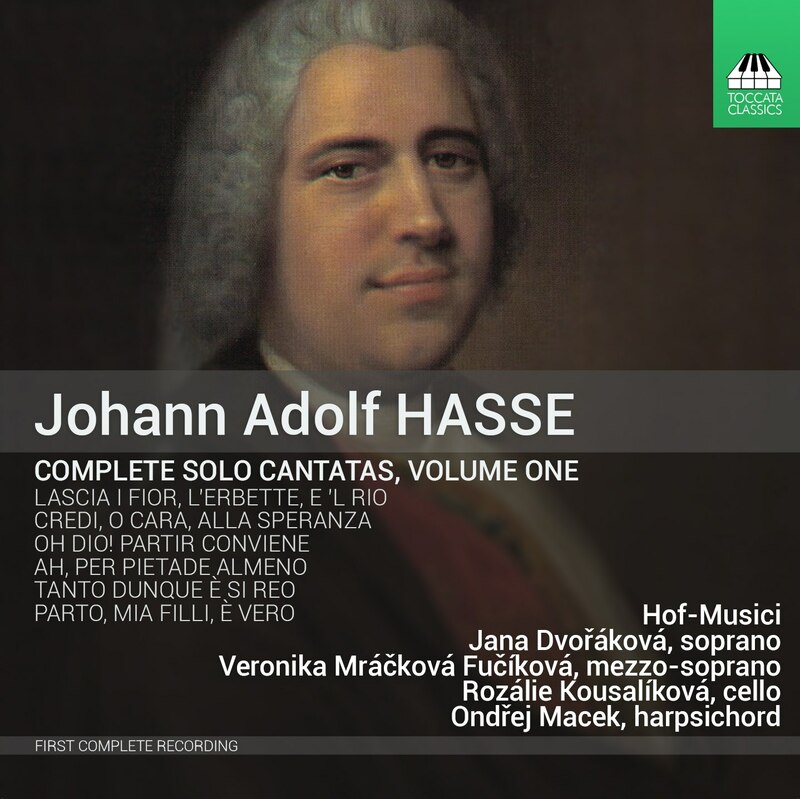 In his own day Johann Adolf Hasse (1699–1783) was enormously popular as a writer of operas – Burney described him as ‘superior to all other lyric composers’. His chamber cantatas were written for private performance in the palaces of the powerful, where Hasse enjoyed the patronage of the very highest ranks of society: some of his cantatas may even have been sung by the empress Maria Theresa herself. But with the eclipse of his fame after his death, these works were scattered across Europe, and this first complete recording was made possible only by many years of detective work. They reveal, even on this smaller scale, the keen sense of drama that animated his operas.